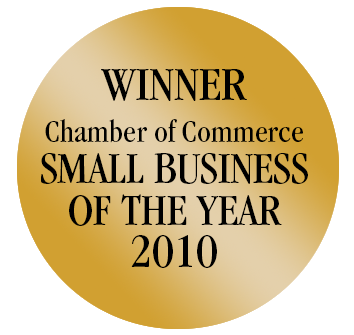 What is a Certified Move Manager, what do we do and why do we differ from a traditional moving company? 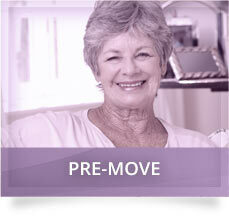 The traditional way of moving often does not work for later life moves. There are many factors that will affect the move and can have a huge impact on not only the person moving but also on family members. 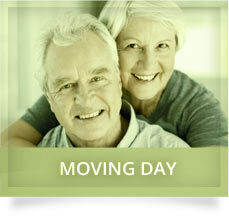 Meet with the family and their loved one who is moving. Assist you with the "Whole Transition". Take into account your emotions, memories and family dynamics. 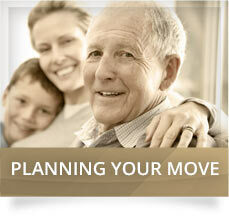 Provide you with a single point of contact throughout the move treating you like family. Take the right amount of furniture to make your new home safe and free from clutter. Not randomly dispose of items without first asking your children if they want these items because they represent cherished childhood memories. Touch and handle the disposition of all the other items you are not taking. Ensure that expired medicines or jars of salad dressing that are ten years out of date will not be moved because they would be a danger to you. Help you to understand that the glass coffee table with sharp edges may not be a good idea to move as you have already fallen three times and you have macular degeneration and the clear glass is not easily seen. Not pack the bathroom mat as it has no backing and could make you fall. Hire the mover to transport your items on moving day. Hang shelves for your mementoes because your wall unit would not fit and you needed somewhere to display your family photos. Make sure you are all unpacked, everything is in its place and all set up by suppertime on move-in day. Complete a post move follow-up to make sure you are happy. Make sure you have settled into your new home. Work with you regarding the total picture and the total person and your family. A Certified Move Manager like Delaney Relocation Services is about caring and compassion, efficiency, organization and responsiveness to your needs. We are about less stress. 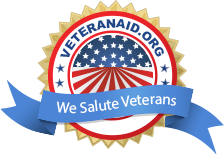 Anne Delaney, CEO of Delaney Relocation Services is a Certified Senior Move Manager and a Certified Professional Consultant on Aging. 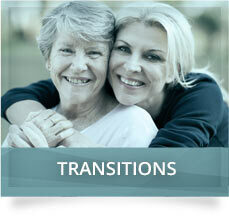 She has the training and experience to help ease the stress when making later life moves.